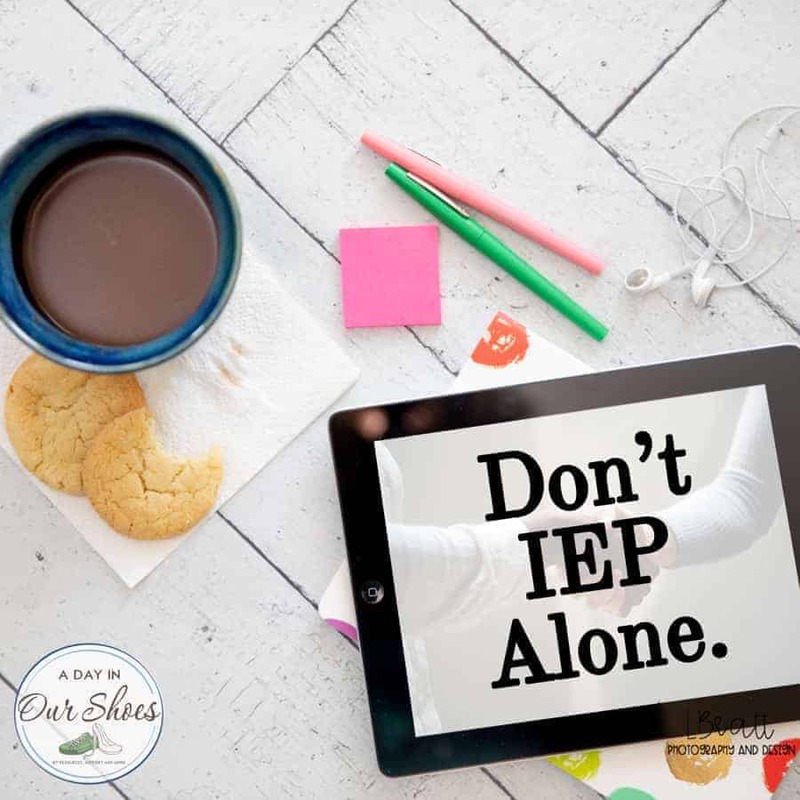 The BEST Facebook group if you have an IEP! Can you believe that Facebook has been around for 10 years? It has completely revolutionized parenting among other things. I still think of my friend Maryann, and how she tells me that back in the 1970s she waited by the mail box for disability newsletters. Now we get it in an instant! My Facebook group has completely changed how I blog. It has helped me reach so many more 1000s of parents. Before, parents would email me a question, I would answer it, publish the blog post…it took forever! Now they can ask in the group and we can post links explaining the issue. Of course I LOVE my IEP Facebook group, but there are lots of great ones out there. I asked my group members what other groups they like and this is what they shared. See if there are any posted rules or guidelines. These will be under the group description or as a pinned post to the top of the group. Before participating, take a look around and scroll. See what the “vibe” is before jumping in. Use the ‘search’ feature which is on the left hand side before asking a question. It may have been discussed ad nauseum already and people may not want to answer it again. In most cases, unless specified otherwise, self promotion is frowned upon. If you are just joining groups to promote yourself or your business, you likely will be booted out. If your question/comment/post is deleted, don’t come back posting again and asking why. Send a message to the group admin(s) and ask. Go to group members—>admin. In most cases, the group admins are not paid and are doing this on their free time. Your participation and benefits from the group are also likely free…just something to keep in mind. When you join, Facebook will tell you whether or not the group is active. No point in joining a boring group. And click this image to follow the best Facebook page for IEP advice! Keep in mind, I actually join very few other special needs groups, because people ask IEP questions and it could be a 24-7 thing, just answering IEP questions. So, I have not vetted these other groups. Enter at your own risk! I hope that these special needs parenting, autism and disability Facebook groups help you get the answers and support you need. See also: Websites that every special needs parent should be following. « 7 Surprising Things that Happened when I Stopped Drinking Wine.